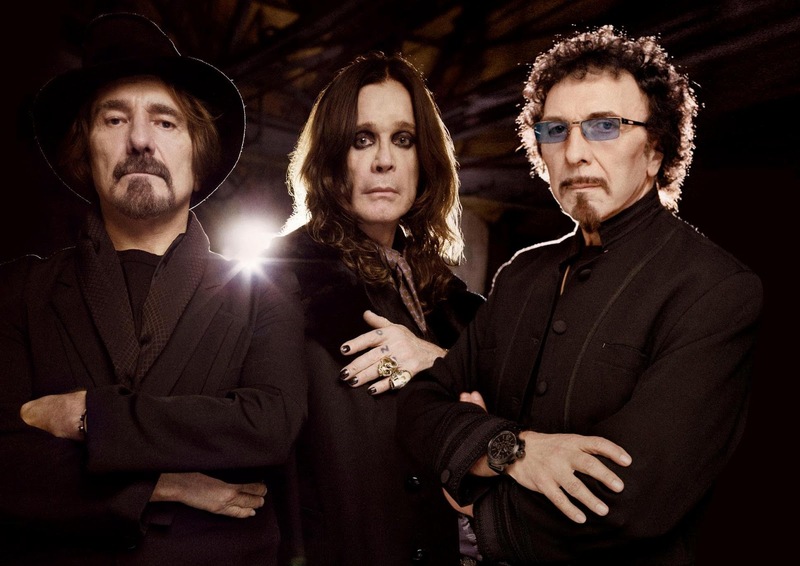 The Classic Pioneers of Metal “Black Sabbath” return with a vengeance after 35 years with original singer Ozzy Osbourne, guitarist Tony Iommi and bassist Geezer Butler. 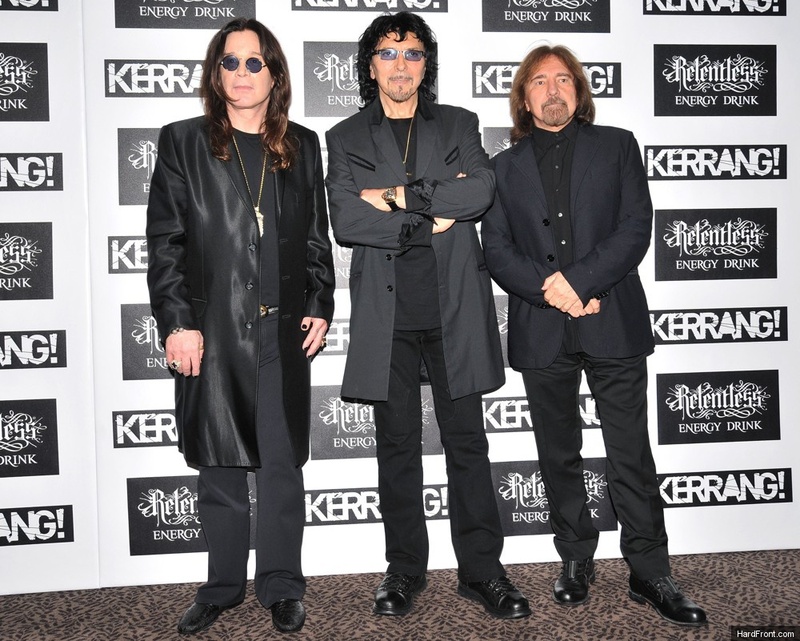 The new album 13 produced by Rick Rubin is number one in 23 countries and is expected to sell between 120,000 to 130,000 copies in the United States in its first week of release, according to industry web site “Hits Daily Double”. 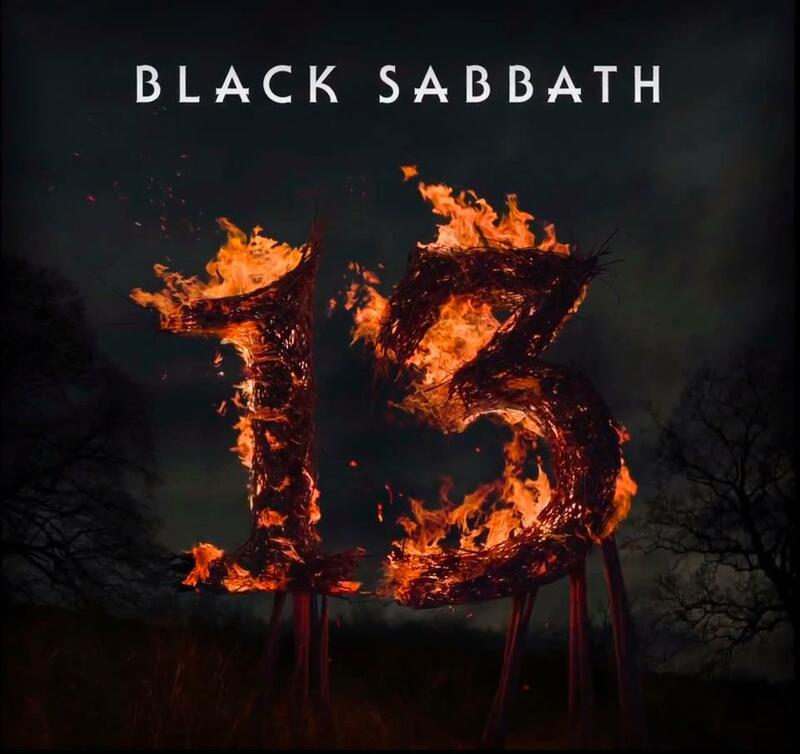 Several versions of “13” are available for order, including a standard CD, a double CD that includes a second disc of exclusive bonus audio, a heavyweight vinyl album in a gatefold sleeve and the “Super Deluxe Box Set”, which contains the double CD, the vinyl album, an exclusive DVD documentary on the band’s reunion, 13 photographic prints and hand-written lyrics. 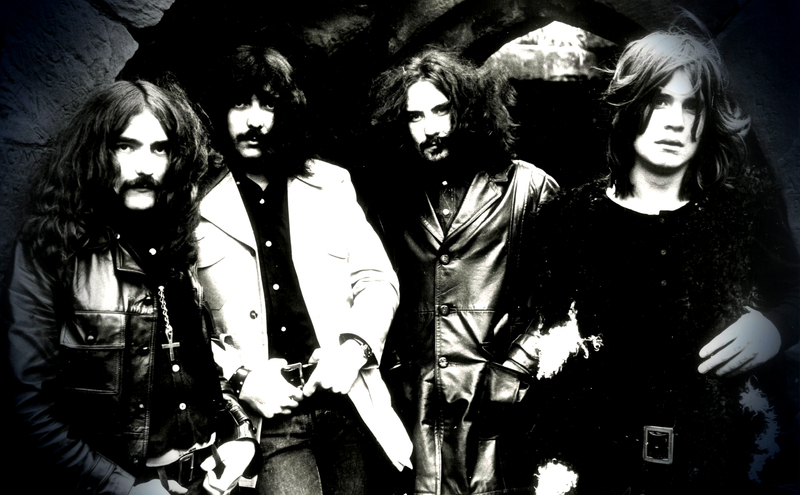 The drum tracks on the album were laid down by Rage Against the Machine sticksman Brad Wilk following original drummer Bill Ward’s decision to bow out of the reunion. 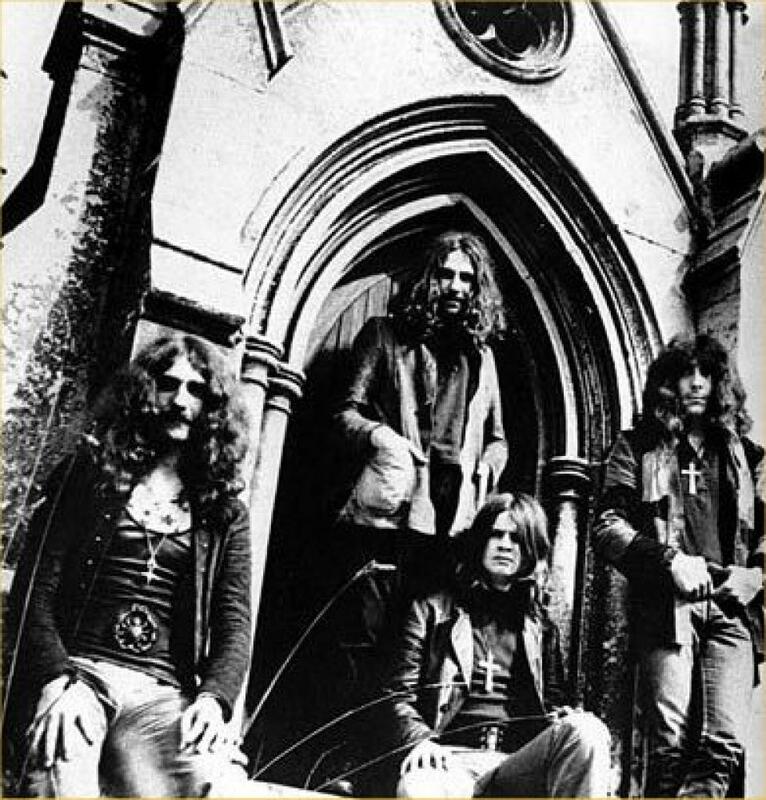 Black Sabbath kicked off its world tour in support of “13” on April 20th, 2013.